Teacher’s space– 5 places off limits to students: teacher’s desk, any drawers (plastic or filing cabinets), behind the back table, front desk/podium storage on the back wall near the window. These are for storage and teacher use. Nothing interesting there anyway! Line up– the line starts at the door, and ends by the computer desk. The line will only leave the room when the Line Monitor determines the class is ready to leave. Turn in table– under the red sign labeled “when you’re finished”. Each turn in slot is labeled according to the type of thing that should go there. Make sure your papers have the correct heading before you turn them in or you will lose points. Computers and Library– Computers are only for use when directed by the teacher. Classroom library books may not leave this room unless you talk to Miss W. first. The librarian will ask for names of people wanting to check out books at the end of the day. Please be respectful with Miss W’s books. She purchased them with her own money. Desks: Each desk has the same materials. Math book, 2 spirals (1 for math and one for writing), a clipboard and a set of classroom folders. Each student has 5 folders: 1 for each subject and 1 to take home and bring back each day. Only the Orange folder labeled “Take Home” should ever leave school. 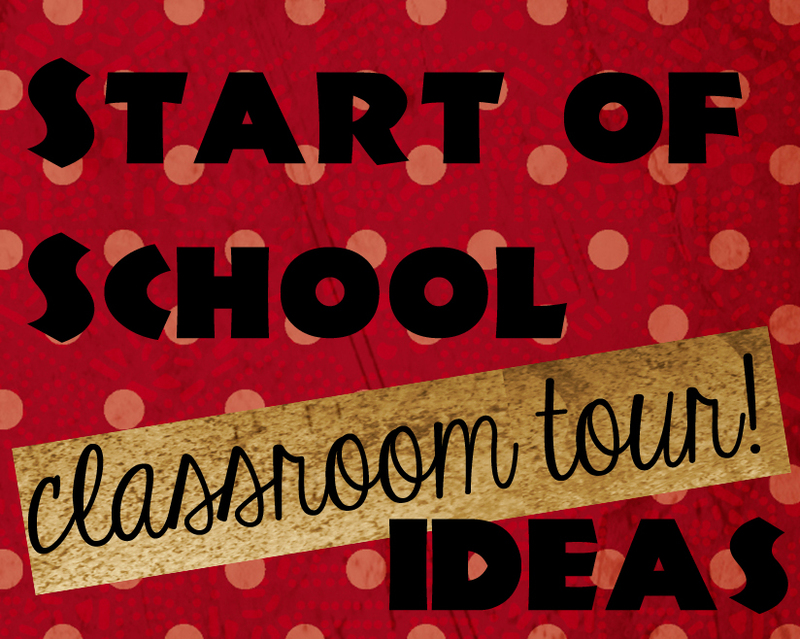 What are some things in your classroom you make sure to show your new students? Have any other great back-to-school ideas? Comment below! This entry was posted in Beginning of the Year, Classroom & Decor, Management and tagged Children, Education, Elementary School, Kids, Teacher Resources, Teachers, Teaching by Squarehead Teachers. Bookmark the permalink.